The Dalesandros, both with the same nickname, have created a traditional gathering place for generations of families. For nearly three decades, Dalesandro’s Italian Cuisine has been more than a place to find genuine Italian food. With one-family ownership and a carefully curated menu of generational recipes, the restaurant is a Tulsa institution where families come for anniversaries, Valentine’s dates, graduations, prom nights and other celebrations. Sonny Dalesandro owns the eatery, begun by his father, also named Sonny, in 1990. “My grandfather owned a restaurant that my father grew up in,” Sonny says. “Then I had that same upbringing. 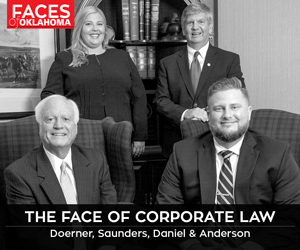 When Dad opened at Sixth and Main downtown, I started busing tables and jumping in the line to put out food from sixth grade on. I embraced it because it’s a part of me. Dalesandro and his father opened their location at 1742 S. Boston Ave. in summer 2004. In recent years, Sonny is solo at the helm of his cooking kingdom. 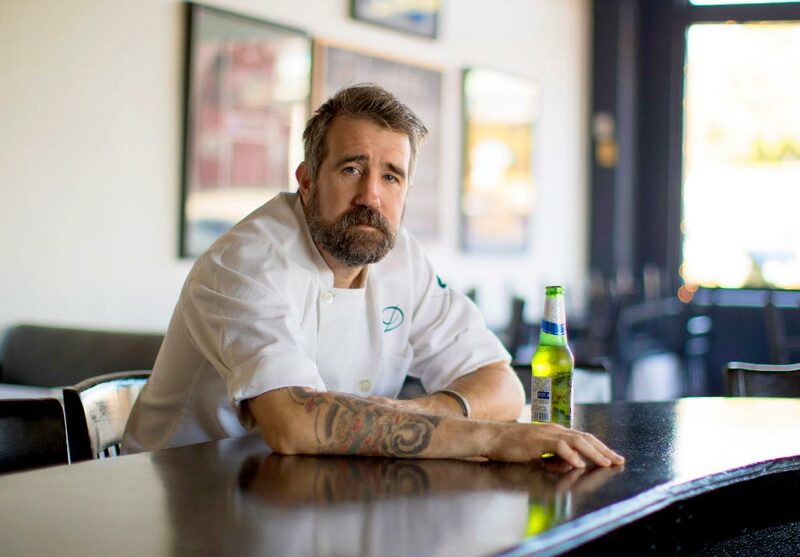 “The restaurant business is hard, with stats like 70 percent going out the first year and 90 percent in the first three years,” Dalesandro says. “So I have very big shoes to fill. I took over from my father about seven years ago, and the very best compliment I hear is that ‘the food is always the same.’ You have to be passionate about consistency. “We have a small menu of food that my family has cooked for decades and decades – far longer than the restaurant has been open. We have a passion to give you the same exact meal every time – to meet high standards and to exceed expectations. You have to be passionate and stay passionate, and this includes staying on top of your produce guy and all of your purveyors. Dalesandro also mentions a hidden, personal gem on the restaurant’s menu. 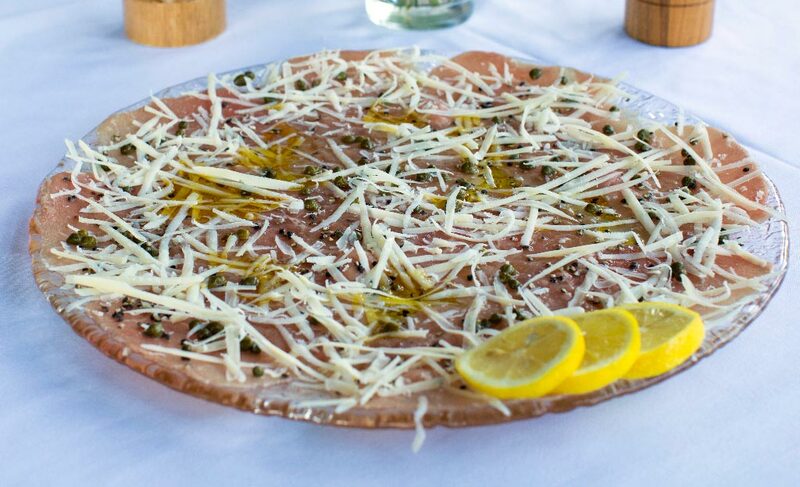 A big favorite among diners is the Carpaccio, thinly sliced beef tenderloin marinated in olive oil and lemon with capers and Parmigiano-Reggiano. Pour the olive oil on a large plate. Place the beef onto the plate. Try to avoid overlapping. Squeeze lemons over the plate with a small strainer to catch seeds. Sprinkle pepper over the dish, then a slightly bigger pinch of capers. Add the cheese to finish. *This dish contains an uncooked protein, which can increase the possibility of foodborne illness, especially if you have certain medical conditions.